Discover Red Dot Miami—a modern and contemporary art show in the heart of Miami featuring an international slate of 75+ galleries showing over 500 leading artists. Now in its 14th year, Red Dot Miami nurtures and strengths Miami’s art scene with a provocative agenda that includes Art Labs, Art Talks, and Spotlight Galleries. 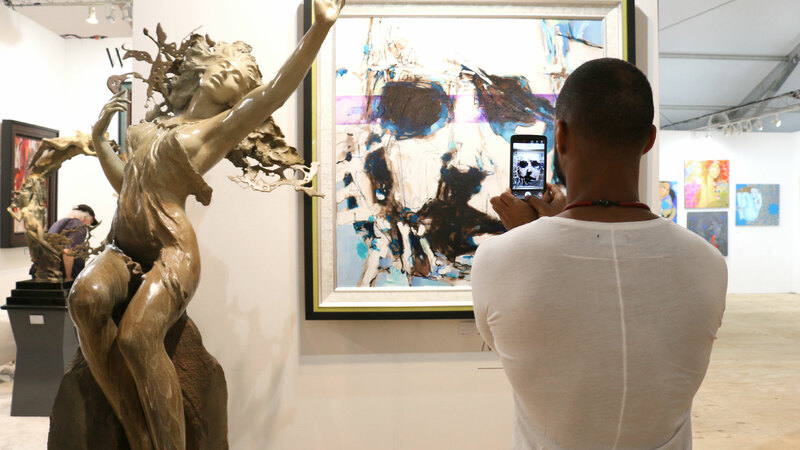 The event attracts over 38,000 visitors, a majority of whom are high-net-worth collectors. 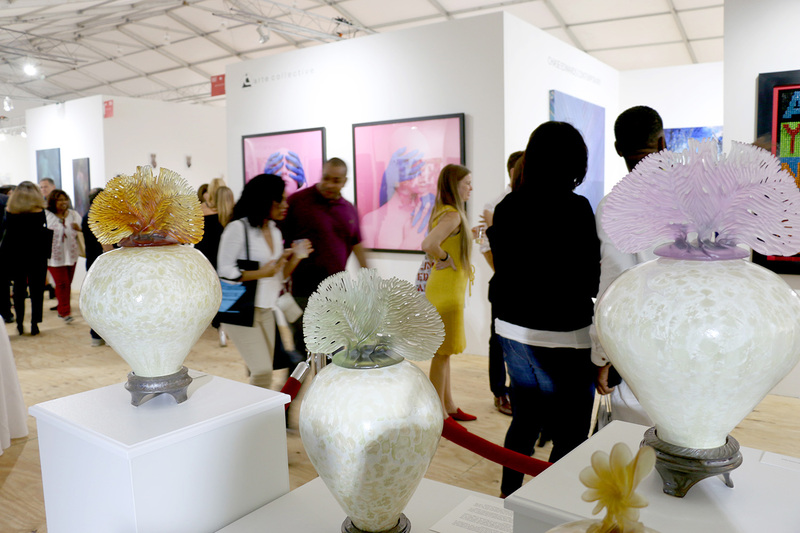 Join us for an unforgettable five days of cutting-edge art, entertainment, and special events. Red Dot Miami is returning to Miami’s artsiest ’hood and is taking over the iconic Mana Wynwood. An anchor of the Wynwood Arts District thriving artistic and cultural scenes, the Mana Wynwood is the new long-term home of Red Dot Miami and its sister show, Spectrum Miami. Mana Wynwood offers the opportunity to make some exciting updates, including easy access to the hottest galleries, trendiest bars, and best restaurants in Miami. 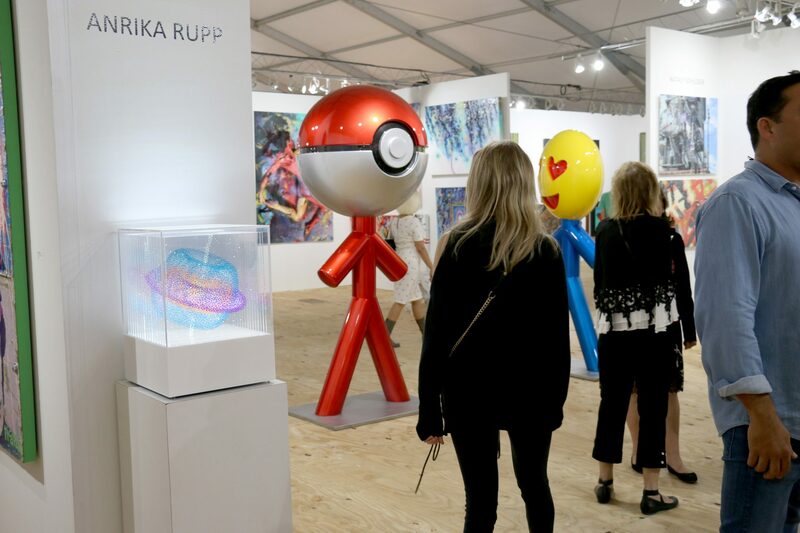 Red Dot Miami is a modern and contemporary art show featuring 75+ international galleries showcasing primary and secondary works from $1,000 to $100,000, including paintings, sculpture, and photography. Since its inception in 2006, Red Dot Miami has enriched the city’s arts scene beyond measure. 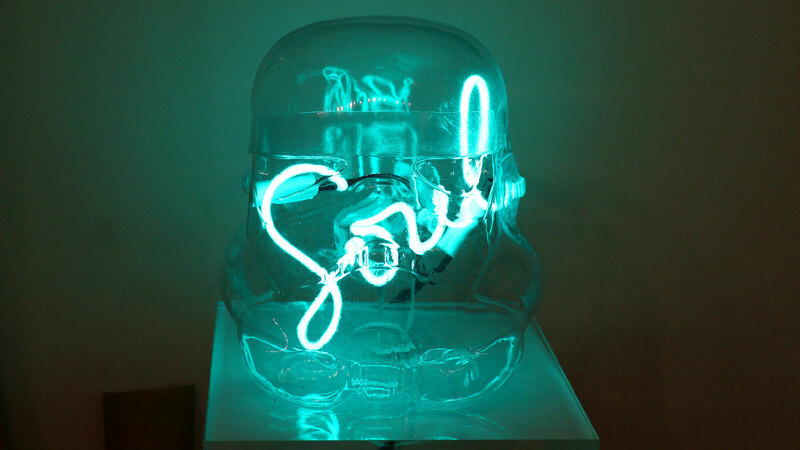 Red Dot Miami has become one of the leading satellite shows during Miami Art Week. As it enters its 14th year, Red Dot Miami will continue to inspire attendees from all over the world with its Art Labs, Art Talks, specially selected Spotlight Galleries, special events, and more. Taking place in a beautiful gallery-style venue in the heart of Miami’s Wynwood District, Red Dot Miami 2019 aims to play a key role in the rich array of Miami Art Week events, nurturing and strengthening Miami’s art scene with a dynamic agenda. After a successful move to the Wynwood Arts District in 2018, Red Dot Miami is returning to the iconic Mana Wynwood Dec. 4–8, 2019. An anchor of the Wynwood Arts District thriving artistic and cultural scenes, Mana Wynwood is the new long-term home of Red Dot Miami. And this year, sister show Spectrum Miami joins Red Dot inside the well-appointed convention center! 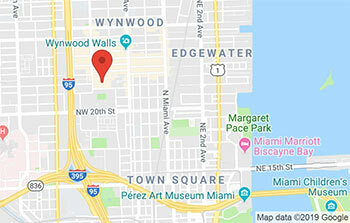 Its proximity to the Miami International Airport, I-95, and all of Miami’s most culturally influential neighborhoods—Downtown Miami, the Design District, Miami Beach—makes Mana Wynwood the most desirable location for Red Dot Miami. 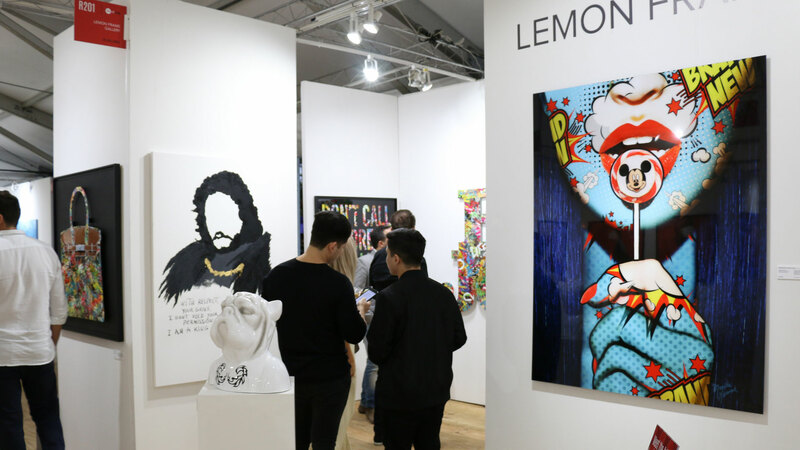 In a central location with a robust slate of galleries and events, alongside neighboring show Spectrum Miami, Red Dot Miami promises to deliver a great show for collectors, art aficionados, and gallerists. Go behind the scenes, and get a taste of what it’s like to be at the show. Take a look back at last year’s highlights.